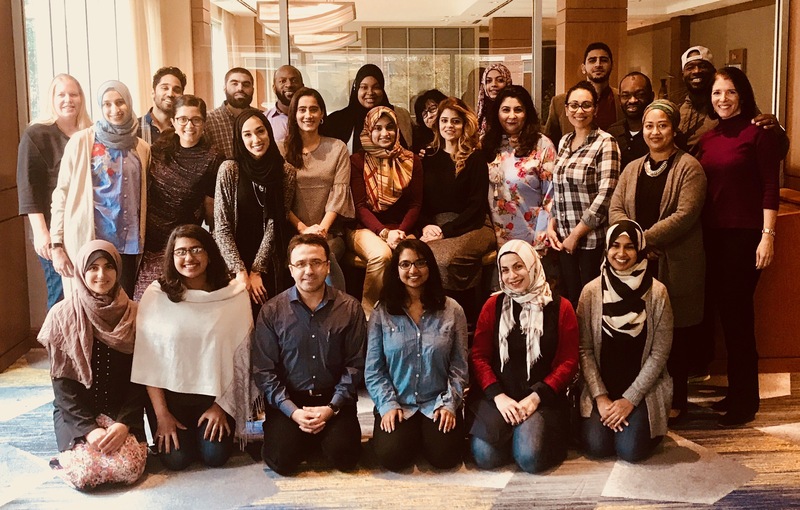 The American Muslim Civic Leadership Institute (AMCLI) is a leadership development program committed to unlocking the talent of the rising generation of Muslim civic leaders. 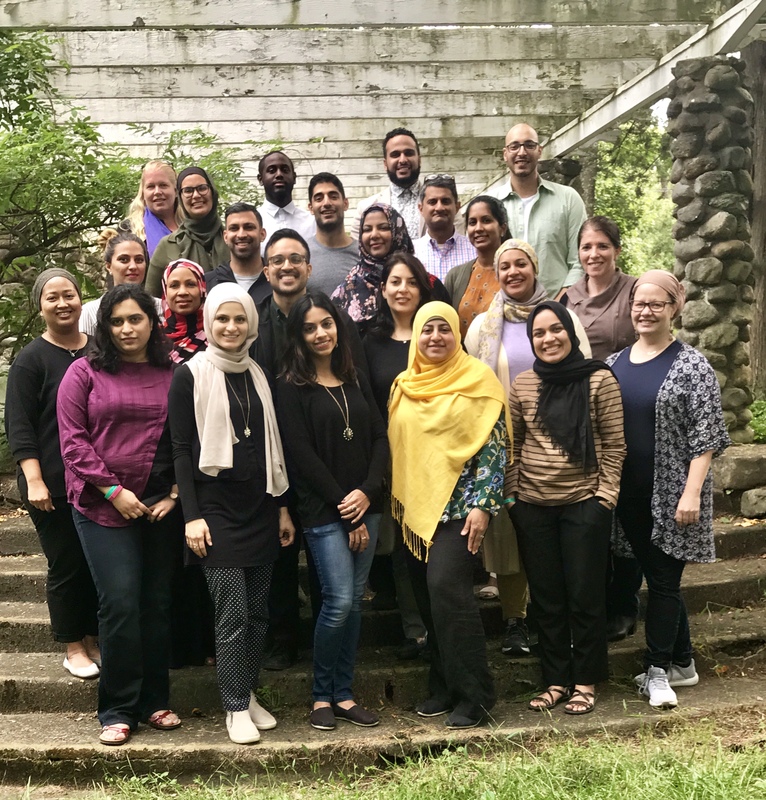 Through our four-day regional training programs, AMCLI empowers these individuals with practical tools around leadership, community organizing, conflict resolution, storytelling and more. The program helps them increase their impact, while building a network of peer-based support. AMCLI believes that leaders, when properly nurtured and supported, will help transform their organizations into highly innovative and effective partners in social change for the benefit of all Americans. Are you inspired by AMCLI alumni and want to learn how to cultivate your own leadership presence? Do you desire to deepen your work and connect to others on a similar path? Join us for the next AMCLI Regional Program: AMCLI South IV (Tennessee) – April 18-21, 2019. We are planning programs in summer and fall of 2018. To find out about future events and programming, please sign up for CRCC’s newsletter and indicate your interest in AMCLI. AMCLI launched the regional programs in 2014, after having previously offered a national fellowship. 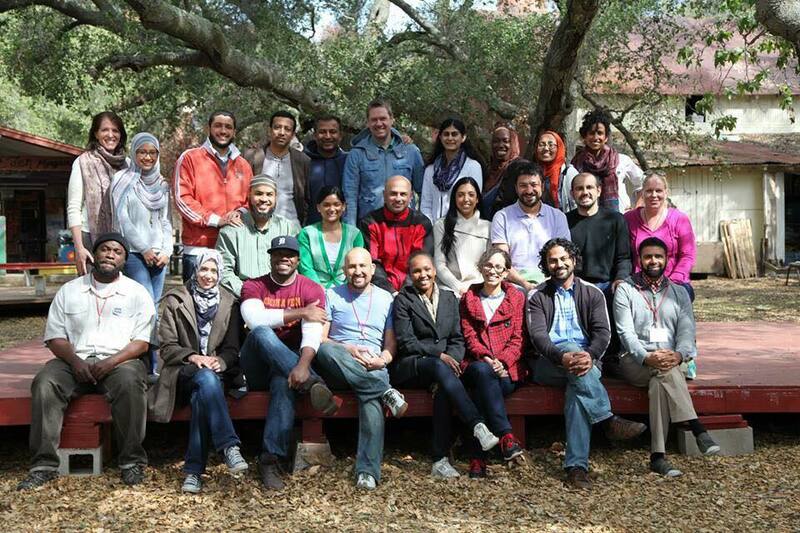 These residential retreats have been offered regionally and were designed to serve as an overview of the core elements of the AMCLI curriculum. Board Treasurer, Women In Islam, Inc.